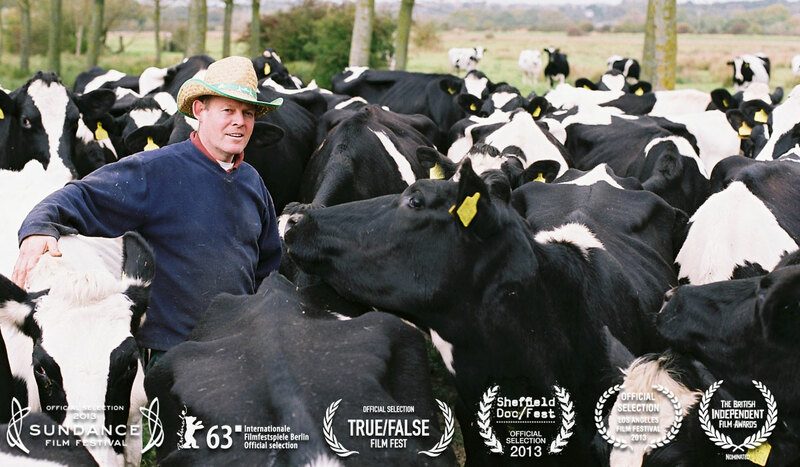 In an attempt to save his family farm, Stephen Hook decides to turn his back on the cost cutting dairies and supermarkets, and instead stay small and keep his close relationship with the herd. 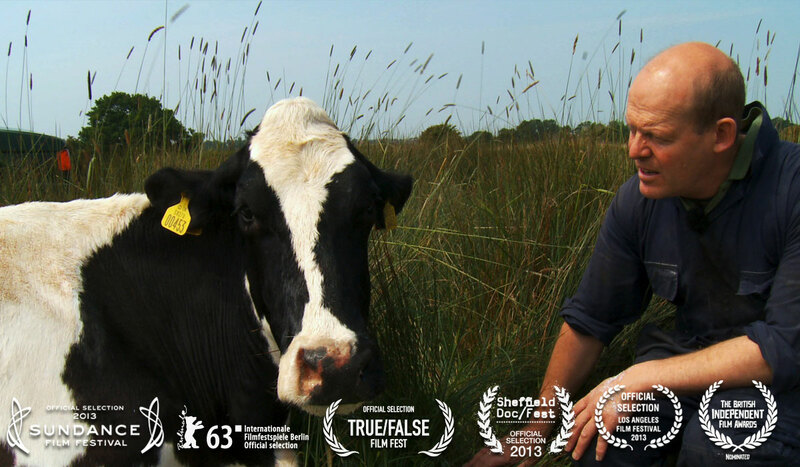 However farmer Hook's plans to save the farm do not always go down well with his 55 spirited cows. The result is a laugh-out-loud, emotional roller-coaster of a journey. 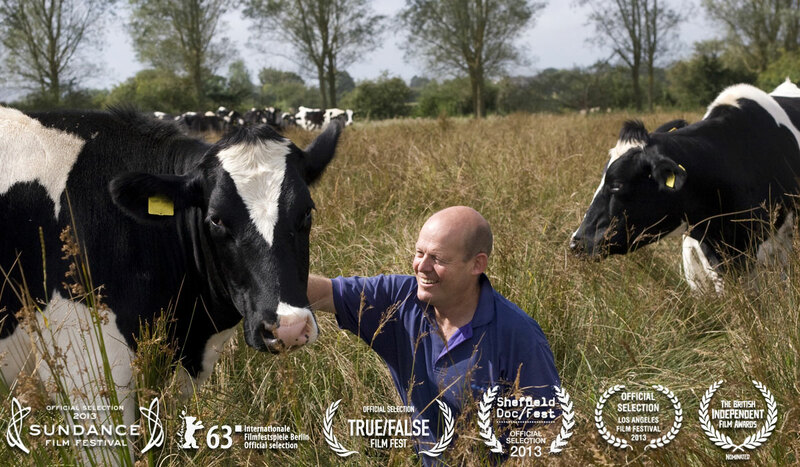 "Heart warming, a tearjerker of a movie about the incredible bonds between man, animal and countryside. ".